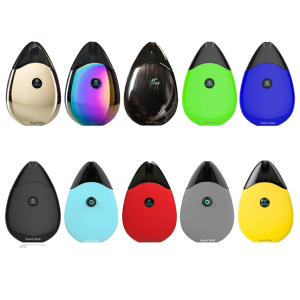 The Suorin iShare Starter Kit is a robust yet stylish ultra-portable pod system that features an intuitive & pocket-friendly power bank. 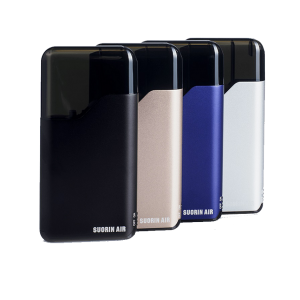 The power bank holds 2 Suorin iShare Solo devices. 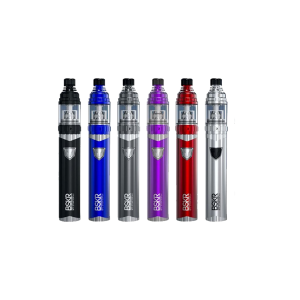 Each single battery is an extremely compact e-cigarette (around the size of 2 cigarettes put together). 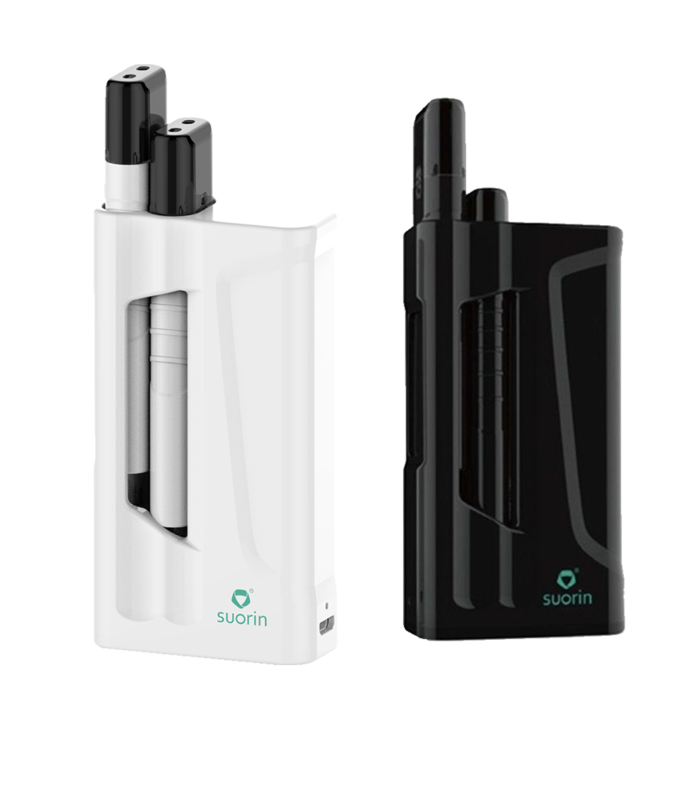 The Suorin iShare Starter Kit is a robust yet stylish ultra-portable pod system that features an intuitive & pocket-friendly power bank. 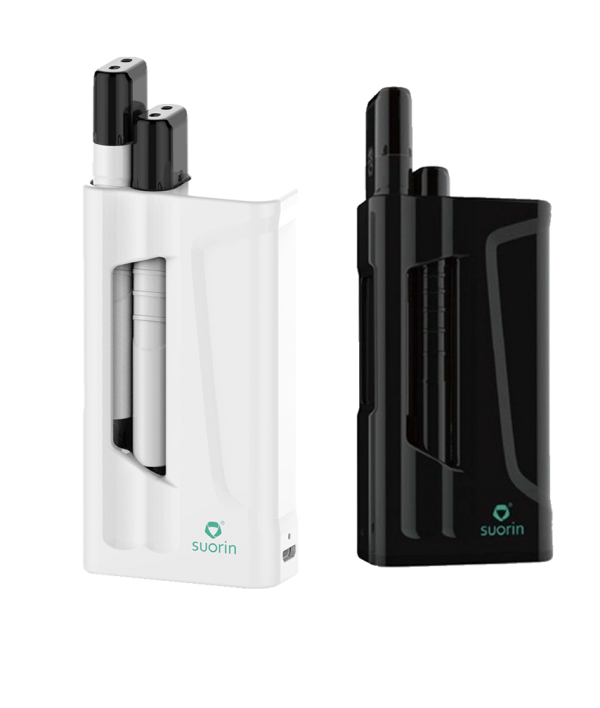 The power bank holds 2 Suorin iShare Solo devices. 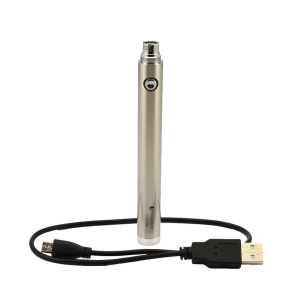 Each single battery is an extremely compact e-cigarette (around the size of 2 cigarettes put together). The iShare was designed around the need for those who like to hold their vape or cigarette between their index and middle finger. 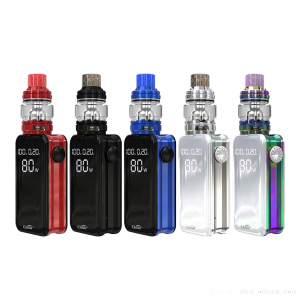 This open pod system is versatile in so many ways that it allows you to use freebase eliquids such as our PG base eLiquids or our Salt Nic eLiquids!